Faced with persecution and probable death, 38 men, women and children survived underground. They spent a total of 511 days beneath the surface in two cave systems. Their experience was unearthed by an American cave explorer in 1993 when he was mapping caves in Ukraine and searching for his own roots. In this activity, students will engage with testimonies of individuals whose stories are the basis for the film "No Place on Earth." They will learn about what it took to survive the longest continuous underground hiding experience in known history, as well as be introduced to the history of the Holocaust and the nature of testimony. 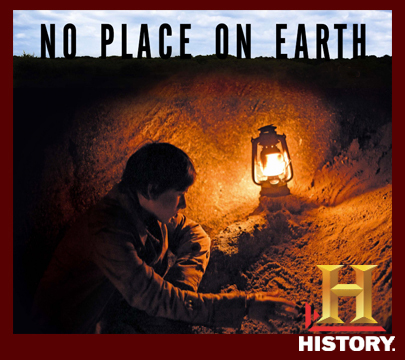 Students may want to watch "No Place on Earth."